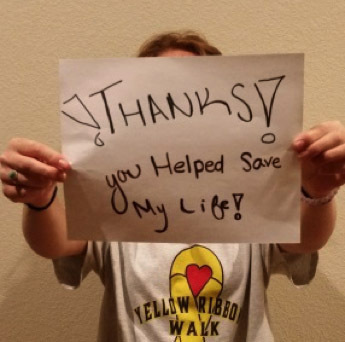 Thank you for your interest in the Yellow Ribbon Suicide Prevention Program®, a worldwide network dedicated to saving lives and being Yellow Ribbon LINKS! Becoming a Supporting Member makes a financial contribution, and shows your commitment to suicide prevention. 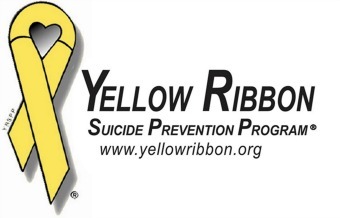 Yellow Ribbon depends on membership support to help us work toward removing the stigma associated with suicide. Together, the work and dedication of our Members, Chapters and affiliates to suicide prevention are making a difference, and lives are being saved. We look forward to having you as a part of our network. Our Chapters, Program Sites & Certified Trainers fall under our Operational Member/Use Agreement umbrella.  A vital part of the Yellow Ribbon network, helping reach communities around the globe with the life-saving presentations/trainings and message that "It's OK To Ask 4 Help!®". Discounts (20%) on YR merchandise. Right to use Yellow Ribbon Program and its materials for education and awareness. Chapter representative on the International Chapter Council. Listing on the International website. 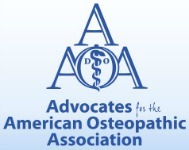 Member Portal for secure access to regularly updated Program Materials. Your membership helps us update records and have better standardization throughout Yellow Ribbon. Your work is important to us so Become a Member today! If we can be of any assistance, please contact: 303-429-3530 or email ask4help@yellowribbon.org. Your membership certificate will be mailed. 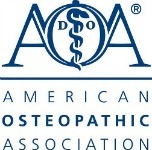 Download & Print Your Operational (Use) Membership form. This is for Chapters (new) & Certified Trainers. Trainers will receive new documents to sign each time they re-certify. Chapters are an approved 'extension' of Yellow Ribbon in a specified community/area/location. Chapters can do fundraising and accept donations, however, unless they hold a tax-exempt status, donations are not recognized for tax deduction benefits. 501 (c) 3 - $750 - Chapters that surpass $25,000 a year are encouraged to become a 501 (c) 3 chapter. YR int’l is an IRS recognized Coordinating 501c3 and can assist chapters obtaining tax-exempt status through the YR group #. Multi-Site - $300 - Works with resources within several sites i.e. multiple schools in a District, Regional Hospitals, etc. Single Site - $150 - Works with resources within the site i.e. school, church, service club, etc. Youth - $50 - typically a school or youth group. Required to have 1 primary adult advisor (preferably a YR Certified Trainer). Renew Membership Annually with Annual Report (including budget report). Abide by the Operational Use Agreement. Youth and Adults are able to & encouraged to become a Certified YR Trainer. Trainers have participated in the 2-day YR TTT. Trainers are required to renew & re-certify every 2-years. A Trainer is Certified to use the YR Ask-4-Help!® & Be-A-Link!® trainings within their community, they are not certified to train other trainers. The Fee for Trainers/Re-certification is the 2-Day Training Fee. Certified Trainers will be listed on the YRI Website. Email: Adding an @yellowribbon.org email may be highly recommended &/or required in the case of some Chapters, depending on their structure and level of involvement. This is an additional $120/year.